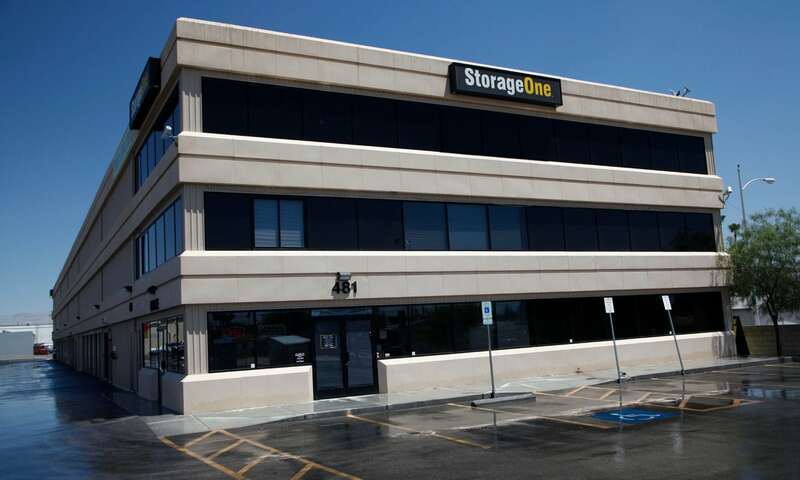 Las Vegas Self Storage Decatur & Alta is conveniently located in the mecca of Las Vegas. We’re convenient to the heart of the city and just minutes from the downtown area. Our friendly managers take pride in their facility and it shows in the service they provide. We’re convenient to both the I-15 and I-95 freeways and offer conventional self storage units, air cooled and convenient drive up units, as well as boat, car, and RV parking spaces to store your recreational vehicles and summer toys! So if you need extra space, come see us today. All units are individually alarmed; customers are given an individual door code to enter and exit the facility which arms and disarms their unit. 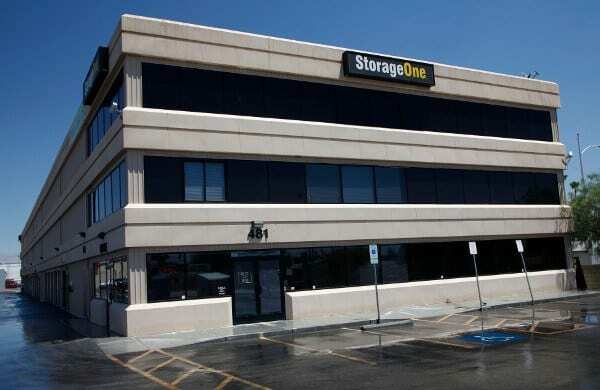 Our self storage Las Vegas facility also features state-of-the-art security cameras and wide freight elevators with flat moving carts available for customer use. 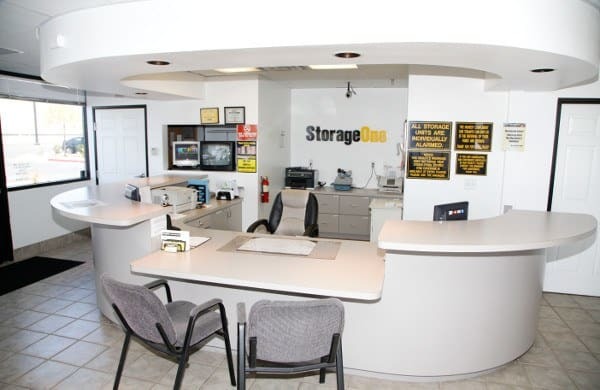 All leases are month to month but we offer long-term storage as well. 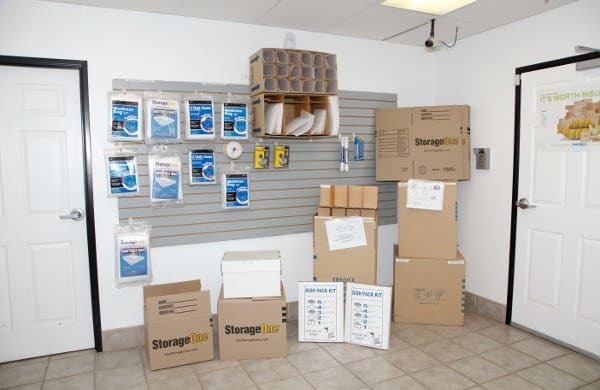 For your convenience, we also carry a complete line of packing & moving supplies and offer Penske truck rentals to make your move in a breeze. 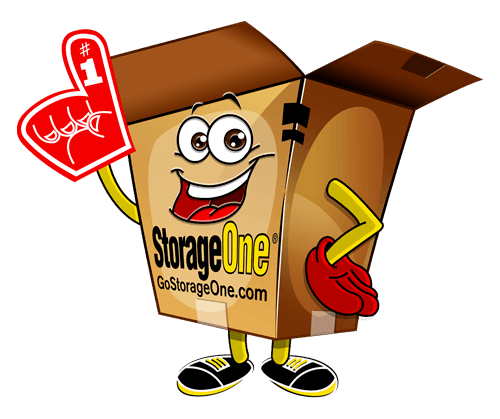 Discover the Value of Self Storage in Las Vegas!